The ReVolutionize palette explores an idealized look at the future, where we will seek euphoria, both in nature and through man-made technologies. Colors are lush and exotic and have varying levels of transparency. High gloss is featured in this palette along with textured finishes, both illuminous and sparkle. 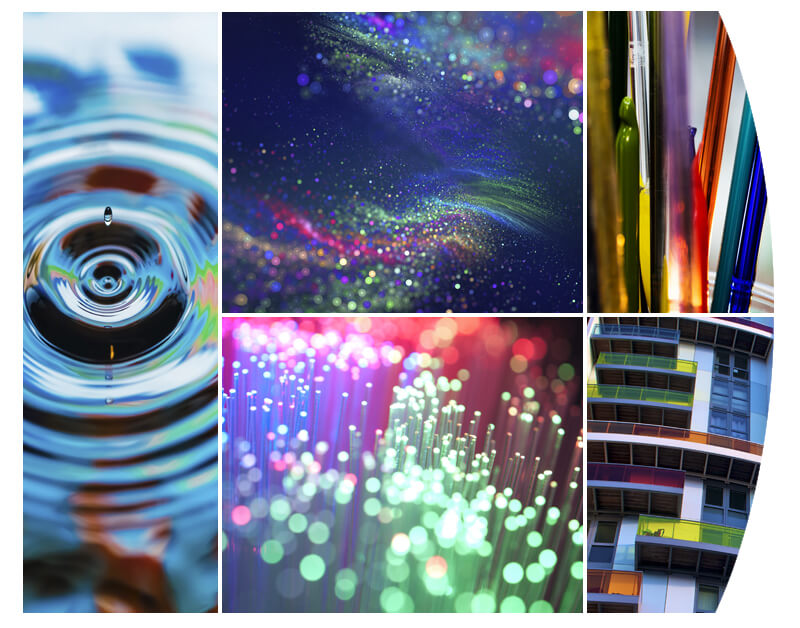 Find inspiration to evoke the ReVolutionize style by viewing the Krylon ReVolutionize Mood Board.